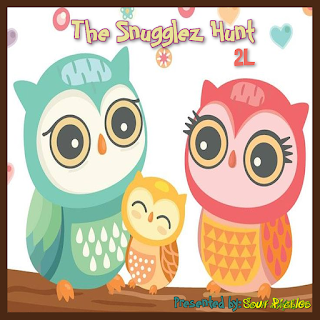 Sour Pickles Hunts bring you the Snugglez Hunt. This hunt will take place from December 1-31st. Accepting applications till November 20th. THE THEME: It's time for snugglez! What are you doing? This is a 2L hunt. Thank you for your interest in the Sour Pickles Hunt "Snugglez Hunt".